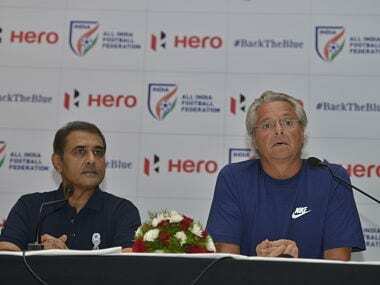 New Delhi: India Under-17 football team head coach Luis Norton de Matos on Tuesday tagged his side as inexperienced in comparison to other sides in the World Cup, to be held in October in six venues of the country. "Big problem of the national team (U-17) within this level is the experience. (But) I'm not nervous I'm very confident with this team," the Portuguese told reporters about India football team who are going to make their debut in FIFA World U-17 Cup. "I can give example — Portuguese players, Spanish players, German players, Brazil players start playing at the age of 6 and come here with 10-11 years experience and this is our big problem," the 63-year-old added. 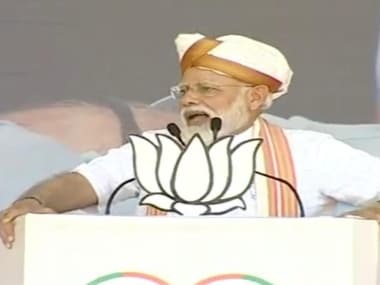 The former Portugal forward also backed up his side and said: "I'm sure that this is perhaps the strongest team India has fielded in this age group. The competitive experience is a big factor at this level but I'm very confident about this team and I can already feel the adrenaline flowing in me and my team. I'm very happy at the way how the team has shaped up." The Indian U-17 team flew to Mexico to take part in a Tournament featuring Mexico, Chile, and Colombia in August as part of exposure. "When I started in February, I spent the first few weeks to know and learn about the players. All coaches have different ideas and their process and I'm sure after the exposure trip to Europe the players have improved a lot. They are a focused bunch who have accepted my ideas on football with ease," Matos said.